Adoption has always been a part of my life. I was adopted when I was six months old. Based on what I can recall, I was considered a high-risk adoption due to my extreme prematurity. I always knew I was adopted. My parents always made sure I knew that part of my story, yet I was never treated that way. As I grew older, I always had a curiosity about my biological family. My parents always did the best they could to answer my questions and tell me what they knew. In 2008, I had an unplanned pregnancy and after much thought, prayer, and research I choose to place my baby girl in an open adoption with family friends. My curiosity grew considerably after placement and I felt a very strong urge to look for my biological family. I had no idea where to begin. I never had any names or anything to began with. My parents always kept my adoption papers in my baby book. So, I started there. As I scanned through the documents, I found a name that I had never seen before. So, I decided to do a simple search online. Of course, there were a dozen names that popped up. So, I just picked up the phone and called the first number on the list. That very first phone call changed my entire life. I called my biological grandparents house who live 45 minutes from where I grew up. That very weekend, Mother’s Day of 2009, I hugged my biological mom, half brother, half sister, and grandparents for the first time in over 20 years. We now have a loving relationship and I look forward to every visit I get with them. Adoption is a large part of who I am, but I am so much more than an adoptee and birth mother. I am a mother, wife, sister, daughter, and friend. I believe adoption has come so far since the 80’s when there were very limited options. But, even with the current progress, there is still more work to be done. 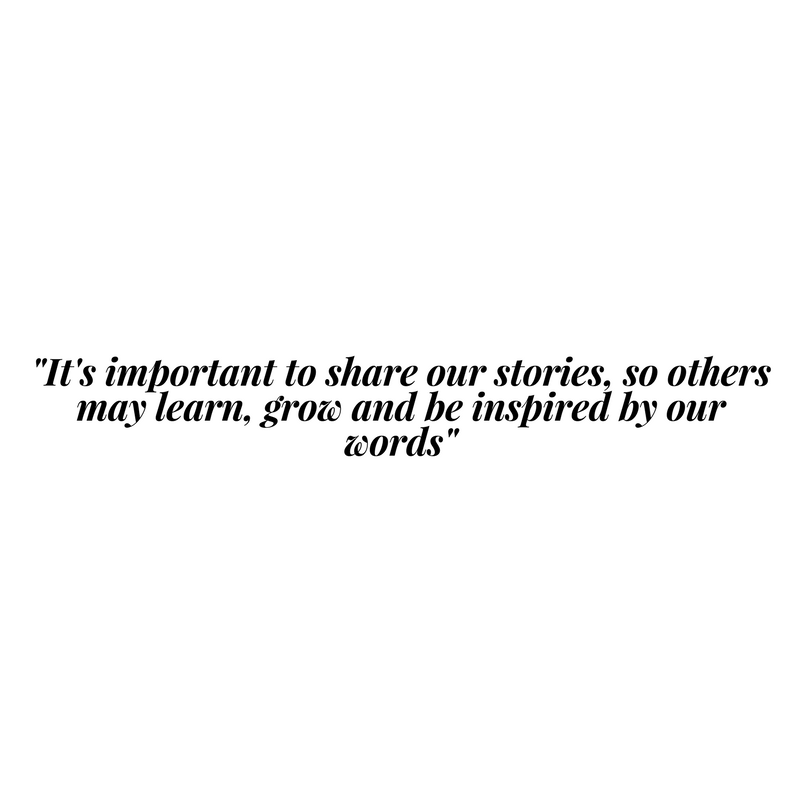 I believe that all of us have a story to tell. I believe that no matter what the circumstances may be, we all can rise above them and find the silver lining in even our darkest moments. I didn’t choose to be adopted but I am grateful for my life and the many blessings that have come from adoption.